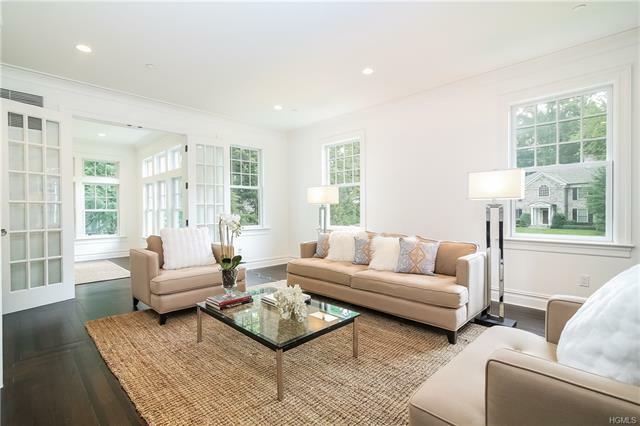 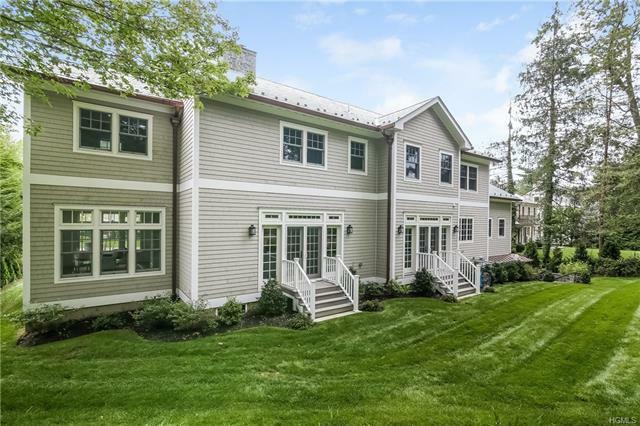 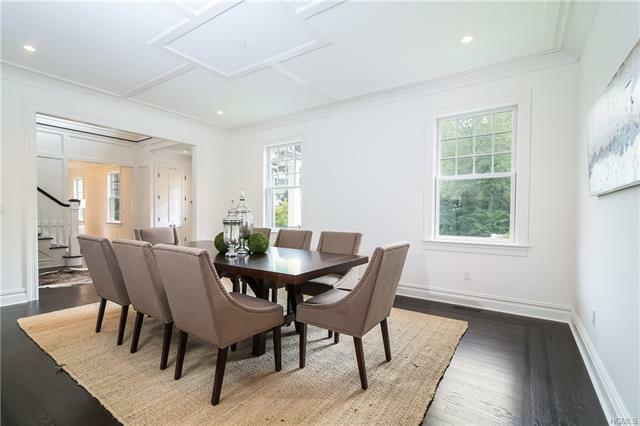 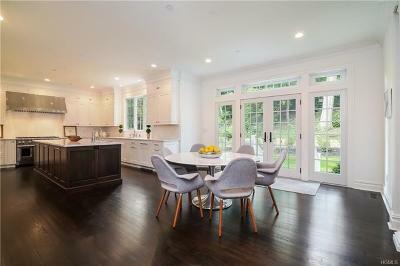 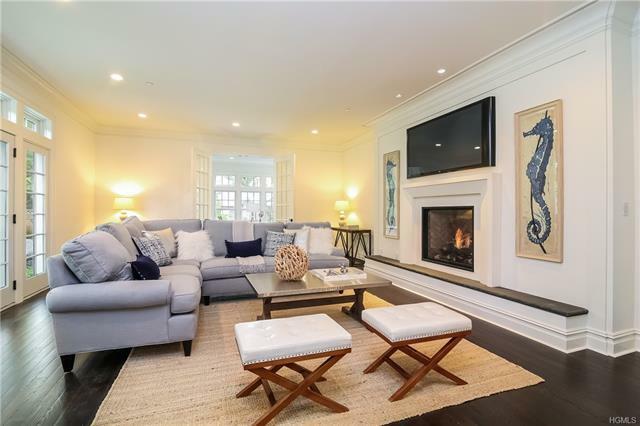 Not to be missed, this exceptional newly constructed Colonial is ideally located in the heart of Fox Meadow and close to the train, Scarsdale village, and schools. 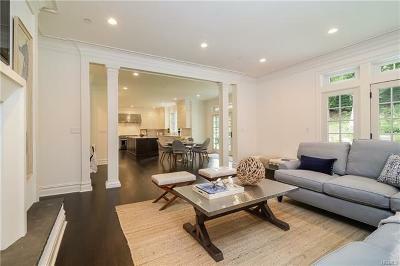 This fabulous home boasts a desirable open layout with oversized windows and extra high ceilings throughout! 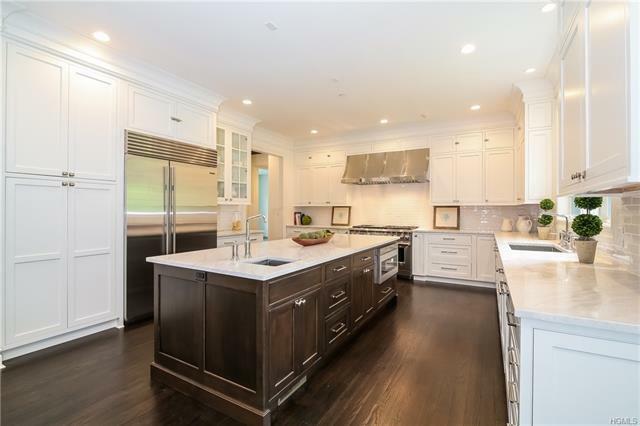 High-end professional-style chef&apos;s kitchen with custom cabinets, tremendous island, top of the line appliances, with French doors to backyard. 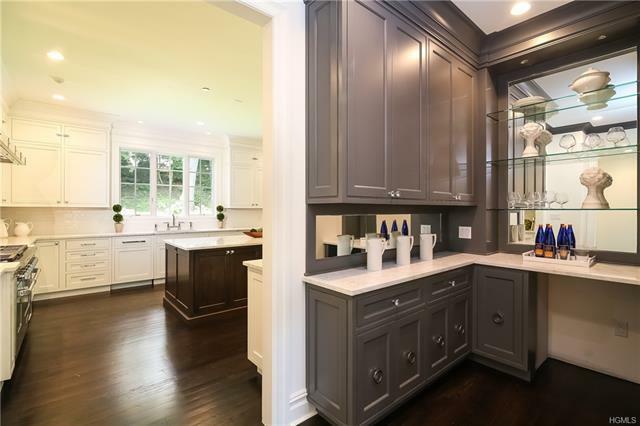 Unusually large butler&apos;s pantry. 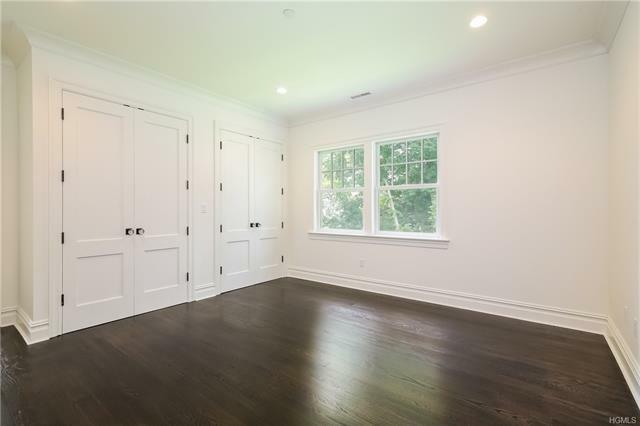 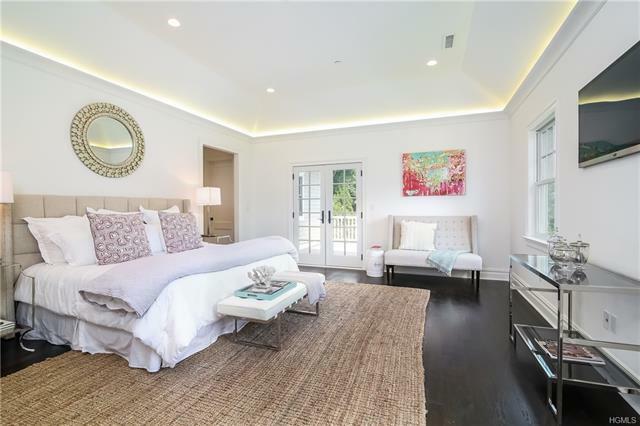 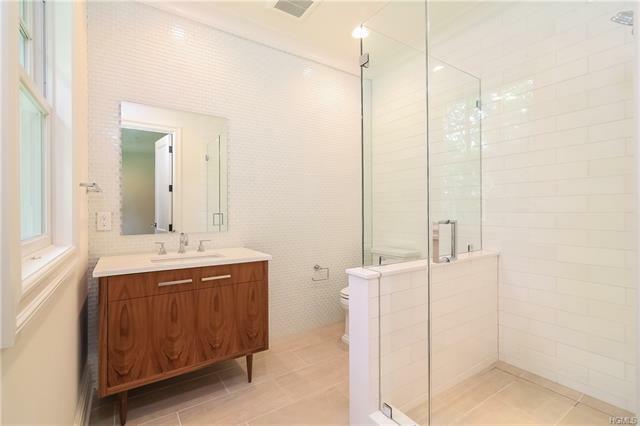 Beautiful hardwood floors, custom moldings, high end finishes abound. 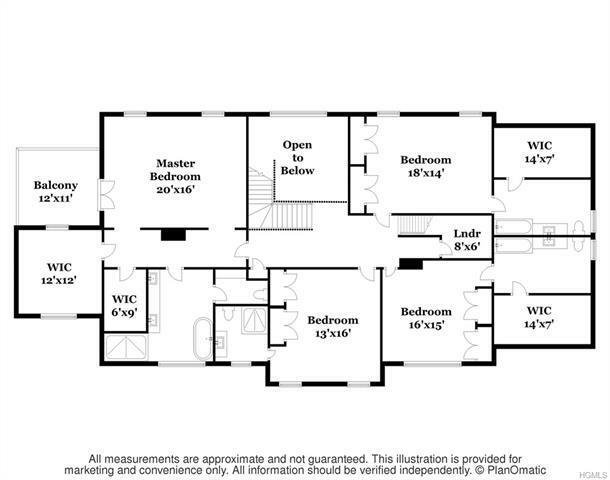 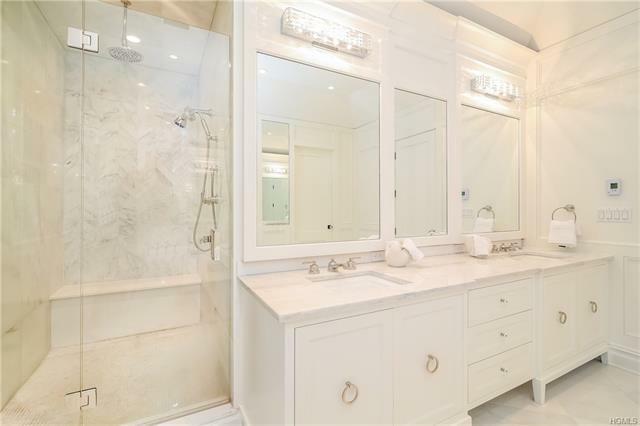 Luxury master bedroom suite, luxurious spa-like master bathroom, with door to dreamy deck. 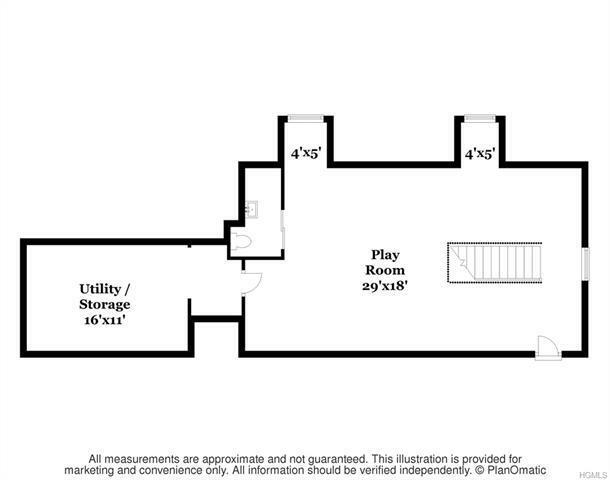 There is a guest room on the first floor, in addition to a study and home office or additional bedroom. 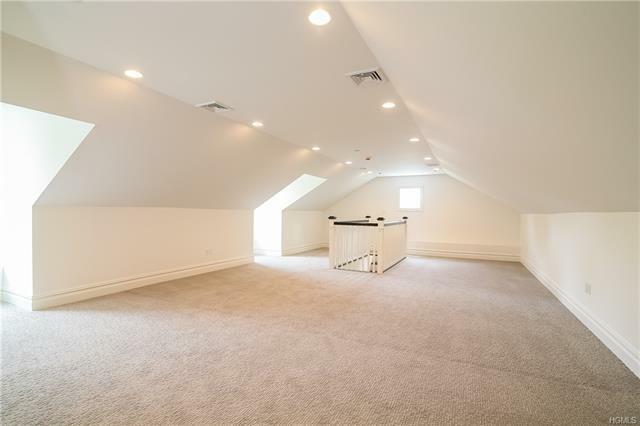 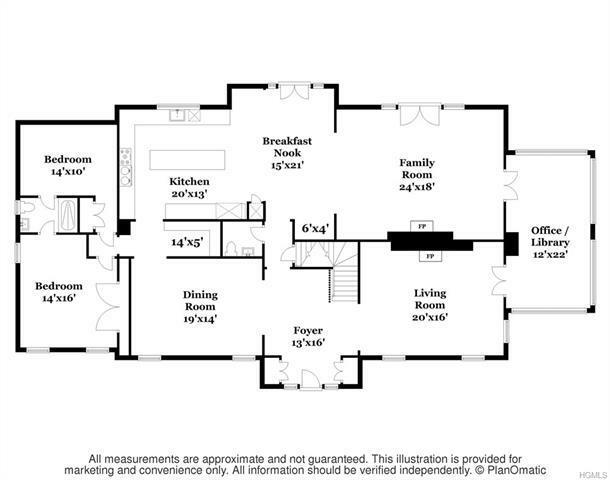 Large, open third floor playroom has unlimited potential.